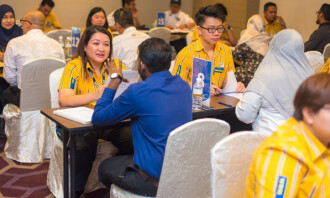 Recent research on Workforce Transformation has found that employee device security and customer experience are top priorities in Southeast Asia for both businesses and IT leaders. In the digital era, enabling the workforce with technology is a deliberate strategy to foster high performance and excellence. 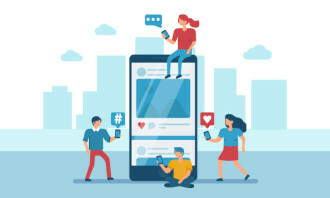 It begins with understanding that customer experience, devices that improve talent retention, and demand for devices driven by better user experience are decisively linked. 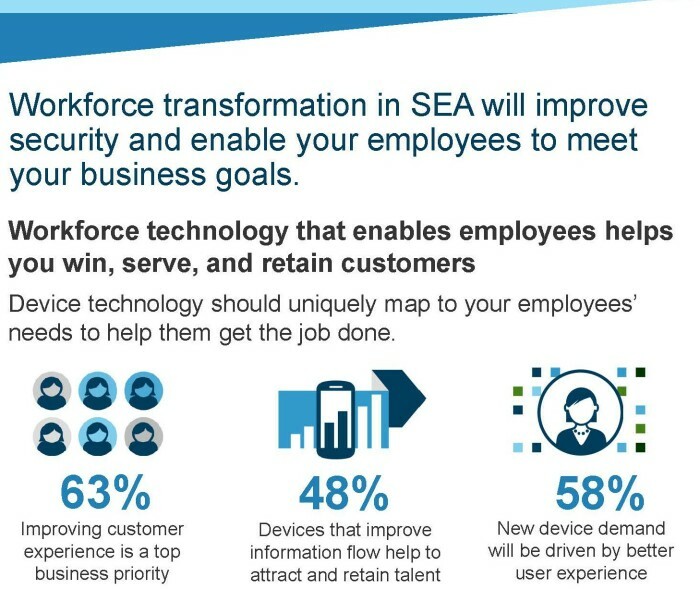 The commissioned study, conducted by Forrester Consulting on behalf of Dell, investigated the key challenges and drivers that businesses are facing in the adoption of workforce-enablement technology. Firms in SEA are at the crossroads between meeting financial goals and creating a niche for themselves in the new age digital economy. 63% of respondents indicated that their top business priority will be to improve customer experience. 71% of the business and IT leaders across organizations in SEA ranked prioritizing reducing costs for their organizations as the topmost priority. To enable their workforce effectively, understanding device diversity is also the key to talent retention, with 48% citing better devices as a pull factor. The complexity of the IT environment due to diverse devices, coupled with growing sophistication of security threats, outdated security policies, and easy information access have made endpoint devices increasingly vulnerable. According to the survey, 81% of respondents are concerned about the legal liability issues arising from Bring Your Own Device (BYOD) policies, while 44% said that organization-wide breaches originate from employee devices. Despite their challenges, 75% of survey respondents said that replacing older PC hardware with newer PC hardware will significantly improve the security landscape for organizations, and 75% will look at resolving user authentication vulnerabilities. Employees want to work from multiple locations and use several different devices, including their personal devices, at work. Thus, they are demanding faster refresh cycles, enhanced user experience, and corporate support for all their devices. However, organizations face challenges managing their overall PC lifecycle with 53% of respondents citing complexity from vendor management as an inhibitor for effective management. Meanwhile, the growing sophistication of threats has made old workforce technology vulnerable. 53% of respondents cited that the frequency of security PC breaches is a top concern for firms. To overcome these critical challenges, firms need to partner with technology providers for holistic PC lifecycle management solutions. Business leaders also need to focus on changing the way the company functions. To complement this, CIOs must help with the challenge of employee productivity to in turn enhance customer experience, by providing the tools to better understand and address those diverse needs and requirements. Companies can use the Dell Workforce Transformation Maturity Assessment Tool to get customized results and recommendations which will provide insights into their organization’s maturity on workforce technology. The research findings resulted from a phone-based survey of 327 IT and business decision-makers across China, India, Japan, SEA (Indonesia, Malaysia, Philippines, Singapore), Korea, and ANZ (Australia, New Zealand). It was conducted at the end of 2016. Would your employees recommend working at your company? Disengaged Singaporean employees wouldn't recommend working at your company because they feel unappreciated by their bosses. .. Successful applicants of the study awards will each receive S$5,000 to help defray course fees and out-of-pocket training expenses..